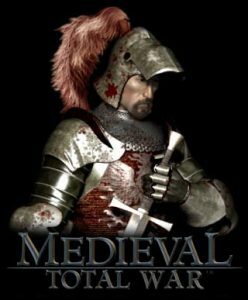 This site is dedicated to the game Medieval: Total War, released in the US 23-Aug-2002 and the UK 30-Aug- 2002. 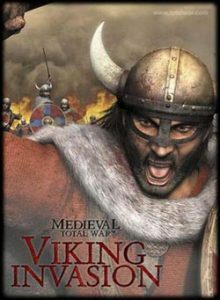 LATEST UPDATE – May 7th 2003 – Viking Invasion Factions initial work complete. I have now completed the initial description on the new factions in VI for the Viking era. A more in-depth breakdown will follow. I have already started the section on Mercia, as its my home area.